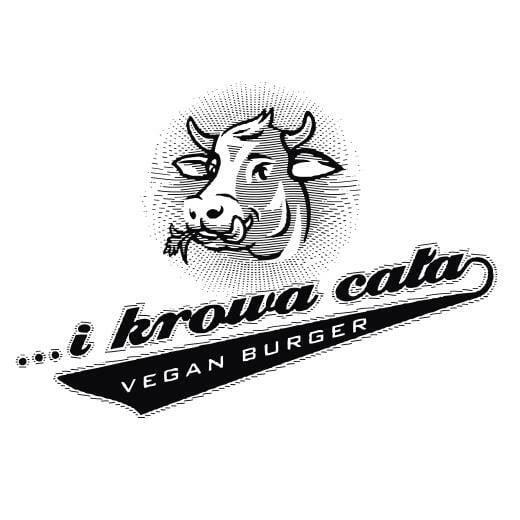 This place may be called And a Whole cow vegan burger bar now. Come here for a meal right after seeing Displaced Gdynians Monument. Vegetarian cuisine is to the pleasure of all guests here. 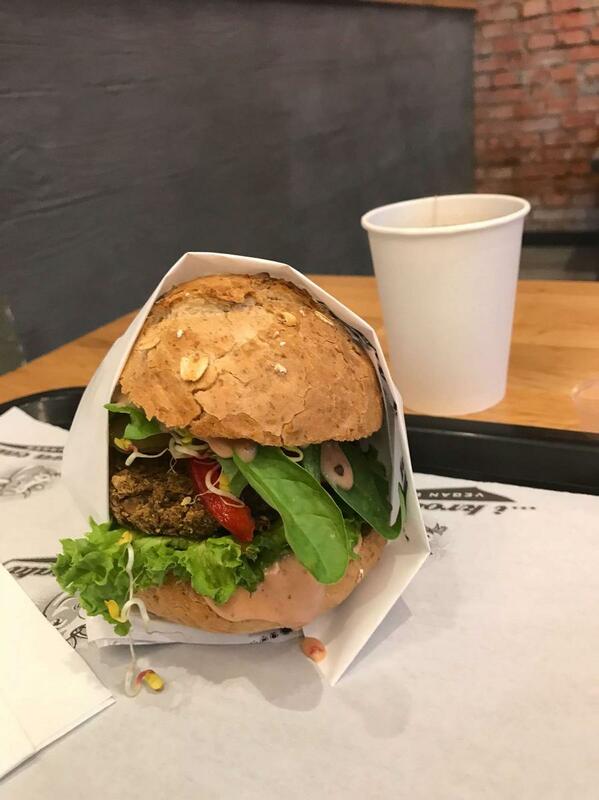 Nicely cooked vegan burgers and good tofu will impress you at the first bite. This restaurant offers good ale among its drinks. As many visitors say, smoothies are really great. The courteous staff meets you at I Krowa Cała all year round. The atmosphere of this place is charming. But this place hasn't received a high rating on the TripAdvisor site. The food was good, except for the sauces. 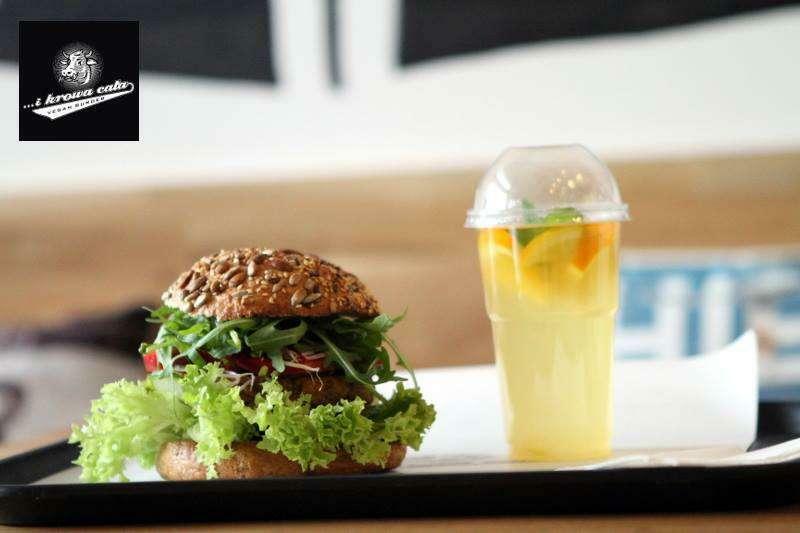 The buns are not very flexible, making it hard to eat the burger. The staff was pretty impatient. The beverages are amazing. I was here a year ago and I still cannot forget about this restaurant in Gdynia. 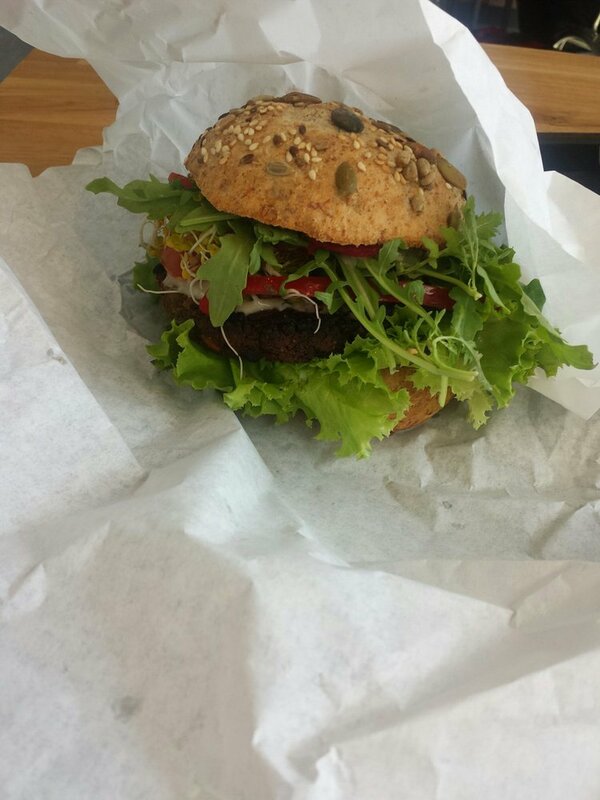 I am not a vegan or vegetarian myself but this burger was the best one I have ever had! Even better than with meat. It was unbelievably and unforgettably good burger together with the french fries just amazing. The service? 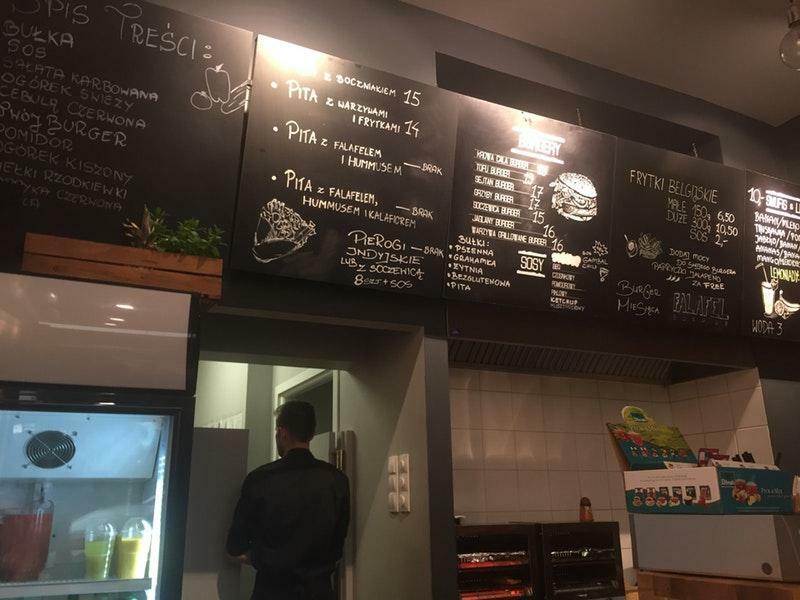 Although we did not speak Polish or understood anything written on menuboard they were so kind and helpful to translate everything and answer any questions we had. So to sum it up visiting this restaurant was one of the best choices I have ever made I definitely recommend everyone to visit this place. 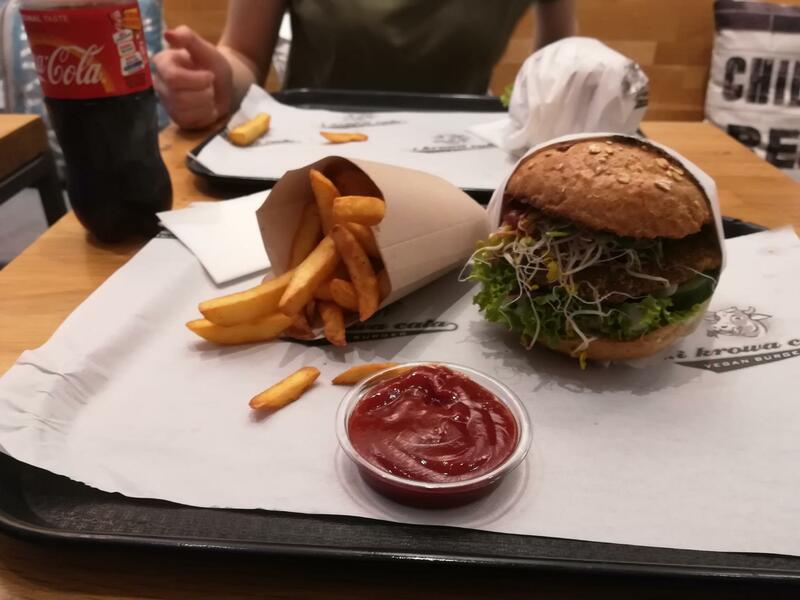 I hope to return to Trojmiescie some day just so I can have your delicious burger again. So thank you for an amazing experience and I wish you good luck in what you are doing, because you are doing it pretty damn well!